NECAL is leaner, faster, and less expensive than other adhesive manufacturers. You reap the savings and benefits with every order! NECAL Adhesives have provided unique and innovative bonding solutions for a variety of automotive, appliance, and electronics applications. Products used virtually every day by everyone. Motorcycles, microwaves, computers, automobiles, appliances, and many more. If it is adhesively attached, NECAL has probably attached it! 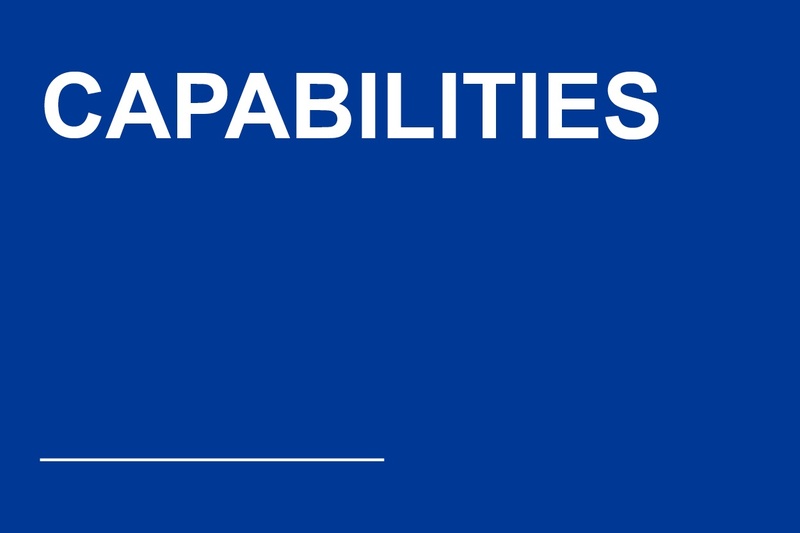 Contact us today to begin experiencing the competitive advantages of NECAL brand products! Need a quick answer? 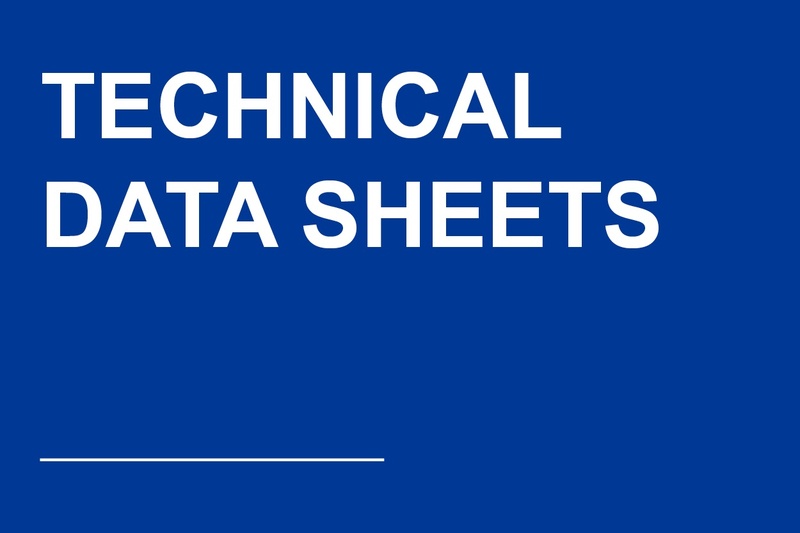 Have a technical question? Contact us anytime! 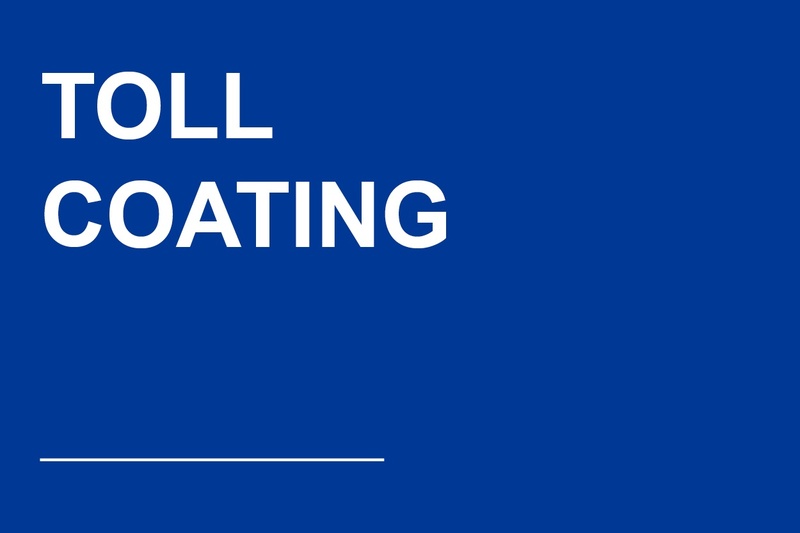 With over 35 years of extensive adhesive coating, laminating and converting expertise Kelly is able to quickly respond to the many opportunities and challenges that customer’s experience. 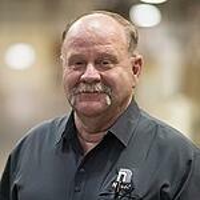 He enjoys personally engaging with each customer actively sharing his knowledge of adhesive product performance, processing, and performance validation to ensure customer success. Outside of the office, Kelly enjoys time with family and friends, hunting and restoring vintage tractors. 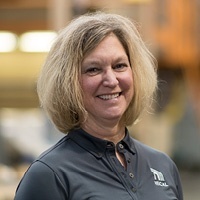 With over 20 years in customer care positions within Hospitality, Health Care and Manufacturing, Suzanne is able to quickly communicate customer needs and align internal resources to ensure complete customer support. Suzanne is passionate about customer service excellence that builds lasting customer relationships. Outside of the office, Suzanne enjoys spending time with her family and at the cabin, reading, cross-stitching and scrapbooking. For the past 25 years Pam has worked with pressure sensitive adhesives by previously being employed in the graphics print industry and driving to meet customer/market challenges, customer service excellence and working directly with OEM’s to understand there needs. As the Sales Manager, she is passionate about listening to your needs and finding solutions within your timeframe and meeting market demands. 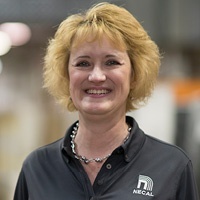 In addition to leading sales, she is also involved in Marketing and Program Management at NECAL. Outside of the office, Pam enjoys time with her family, gardening, campfires and following the Royal Family of England.